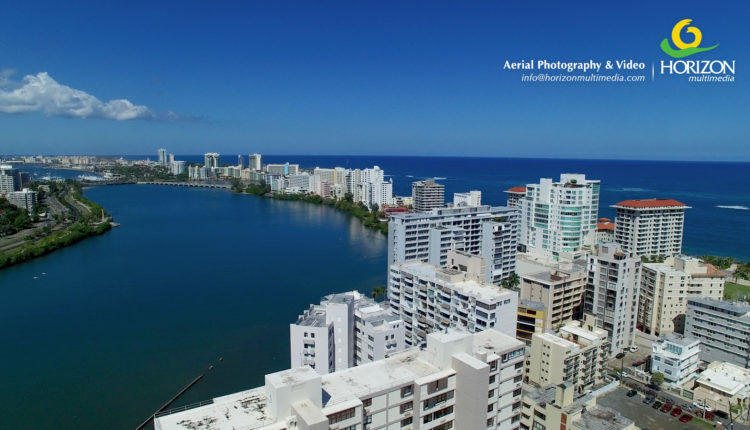 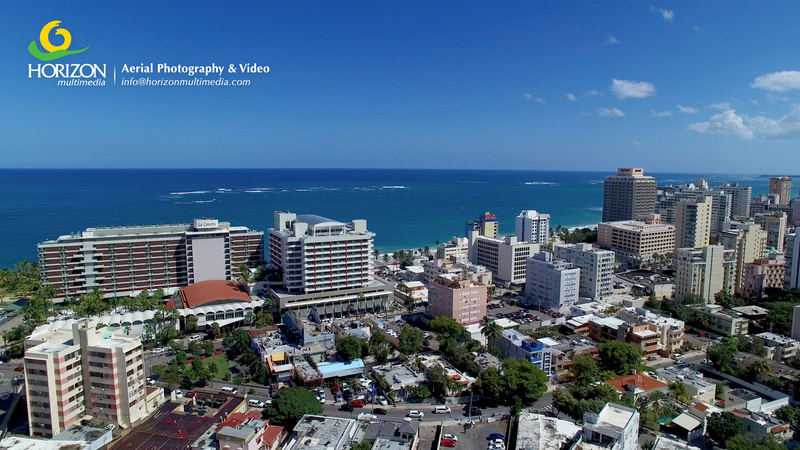 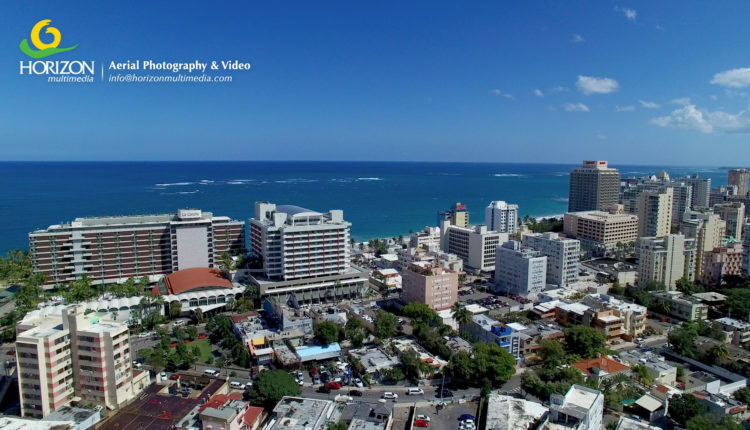 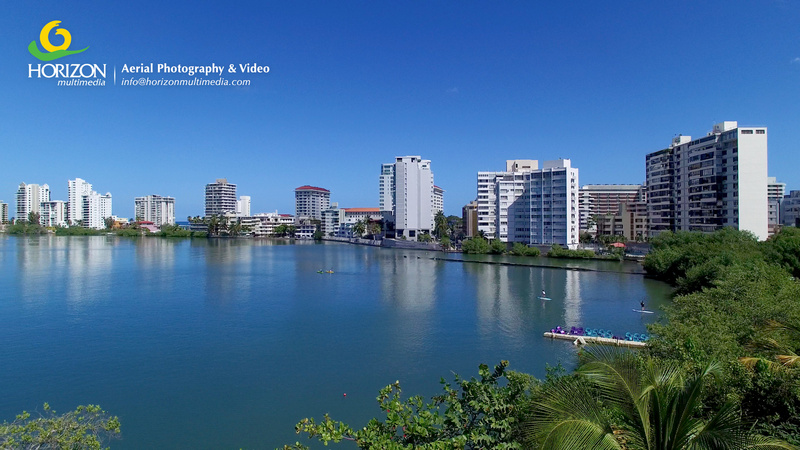 Condado District & Ashford Ave.
Condado is one of the most important tourism destinations in Puerto Rico, famous for its beaches, nightlife and dining. 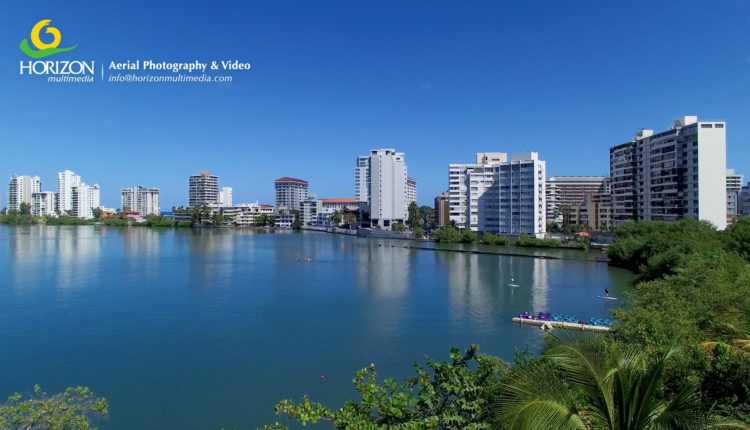 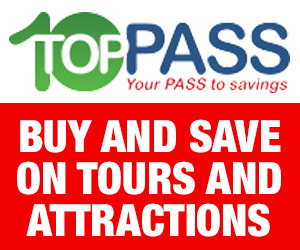 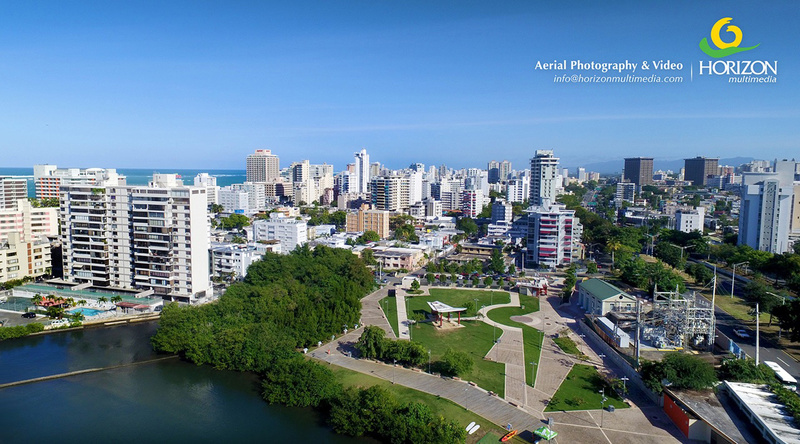 But, as you will discover it is also a shopper’s paradise with high end boutiques and brands at every step along the Ashford Ave. steps away from the main hotels in the Capital of San Juan. 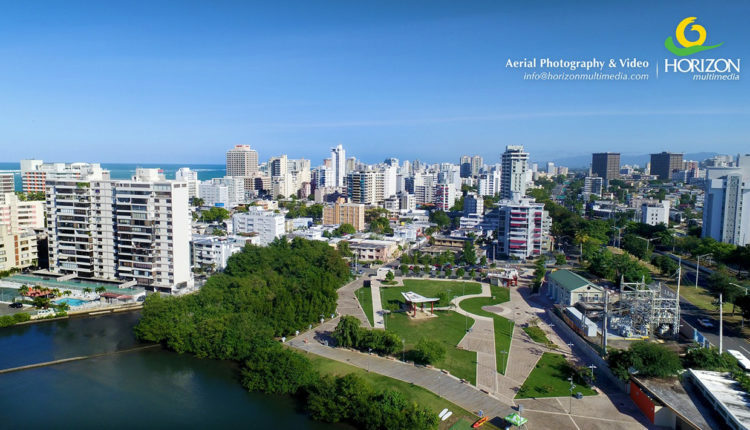 You will find brand stores like Cartier, Gucci, Salvatore Ferragamo, and many local designers like Nono Maldonado, as well as art galleries, antiques, and beauty salons.